In 2017, it was reported that 1 in 7 Australians has no savings at all. If a personal emergency were to occur, 2.6 million people in the country could not afford to cover the expense. For individuals and families who like to travel and explore, it is especially important to be prepared, as there are numerous expenses that could suddenly arise. Someone could get sick or break a bone. The family vehicle might break down. Any number of situations can occur that require the use of emergency funds. However, if you are part of the millions living paycheck to paycheck, you could be one minor emergency away from a bad financial situation. Now is the time to ensure that your family’s financial picture is as solid as possible. Thankfully, no matter what your current situation may be, you can immediately begin to take actions that make your budget emergency-proof. A recent report revealed that the average Australian saves $427 each month. If you find it difficult to put cash away, this is the first habit that you must build. Having adequate savings is the top way to ensure that you do not have to go into debt for emergency expenses. How much should you plan to save? While something is better than nothing to start, you should make plans to achieve a significant savings goal as quickly as possible. Experts recommend aiming to save at least 6 months of your income. This amount of cash will cover you for some of the most major expenses, and for extended periods of income loss. While it is ideal to have the cash to cover emergency expenses, you may be caught in a position where you do not have the necessary funds. Even the most financially responsible of individuals will find it incredibly challenging (if not impossible) to pay for large purchases (such as a new vehicle). In the event that financing is needed to accommodate an emergency expense, be sure that your credit score is in top shape. Taking the time to understand your finances and credit score can ensure that you get approved for needed financing, and ultimately save you thousands in interest. Is your credit not where you want it to be? In addition to building an emergency fund, make a plan to reduce and eventually pay off any outstanding debt. Always be sure to make your payment on time, and explore the possibility of lowering your current interest rate on credit cards and existing loans. It is obviously impossible to prevent every emergency expense. However, being proactive in the maintenance of your property, vehicles, and other things you own can reduce the risk of a sudden expense. Create a schedule for yourself to be sure that nothing is missed. Take your car in for regular maintenance, such as oil changes and filter replacements. Have the heating and cooling system in your home routinely serviced. Do everything in your power to avoid the possibility of a preventable emergency expense. For families who live an on-the-go lifestyle, it’s crucial to prepare for unexpected expenses. 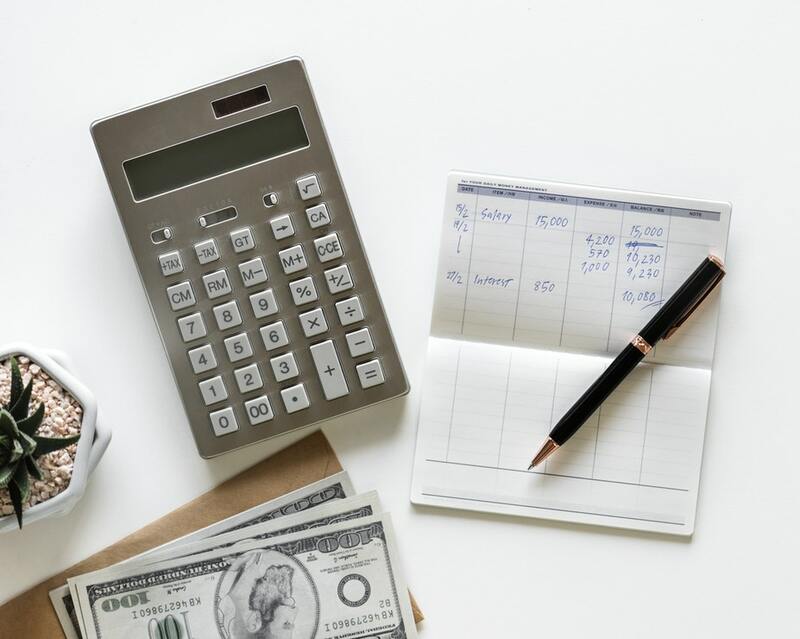 Make your budget emergency-proof by building a savings fund that you don’t touch, keep your credit score in top shape, and be proactive in avoiding sudden, preventable expenses. Spend more time enjoying life and less time worrying about what expenses await in the future.